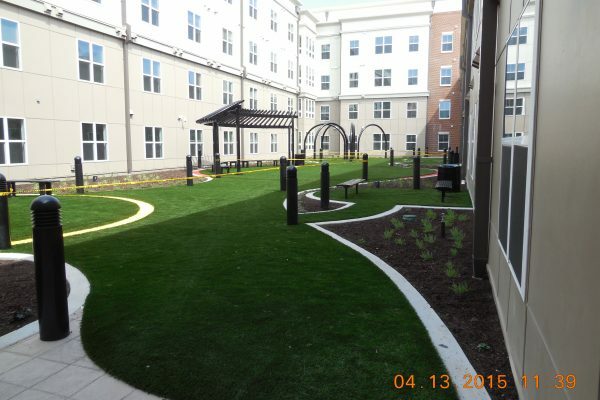 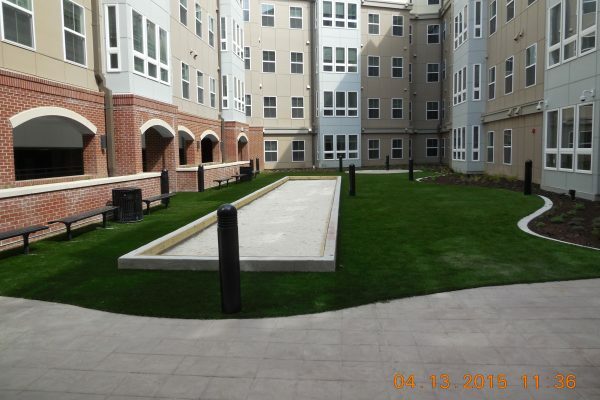 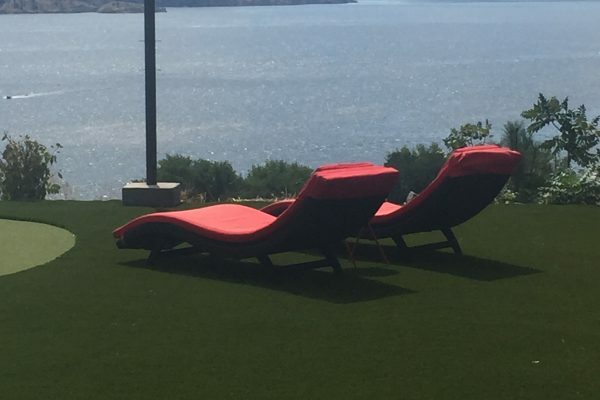 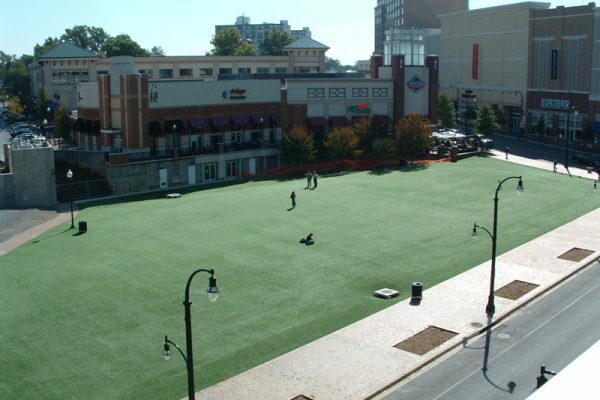 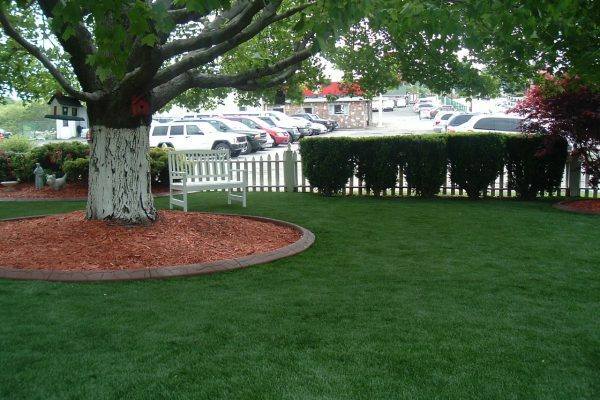 Are you interested in a low-maintenance, natural-appearing artificial grass lawn for your commercial or residential landscape? 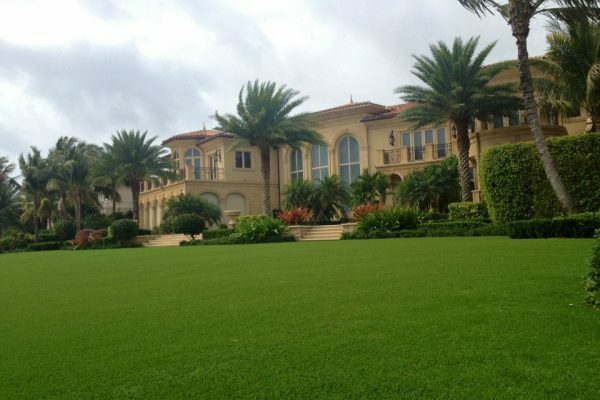 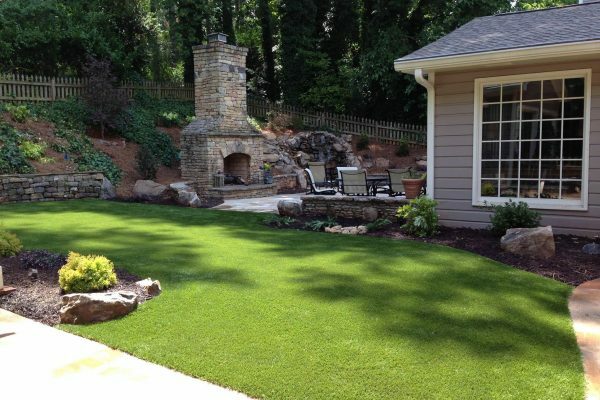 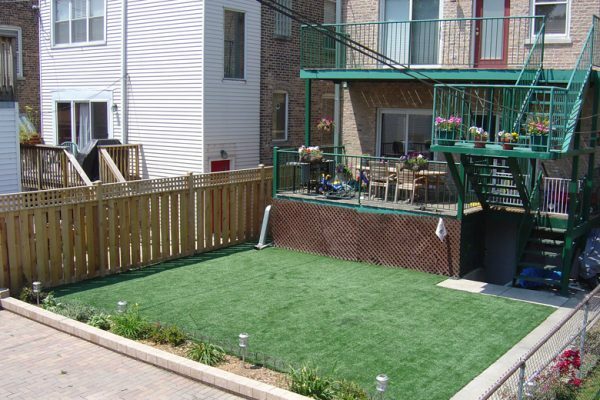 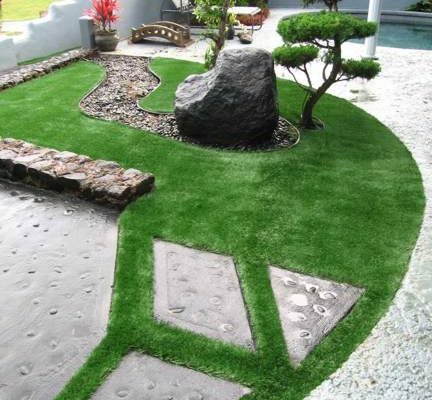 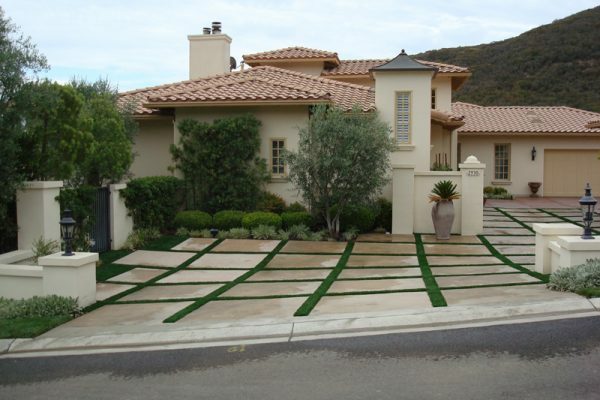 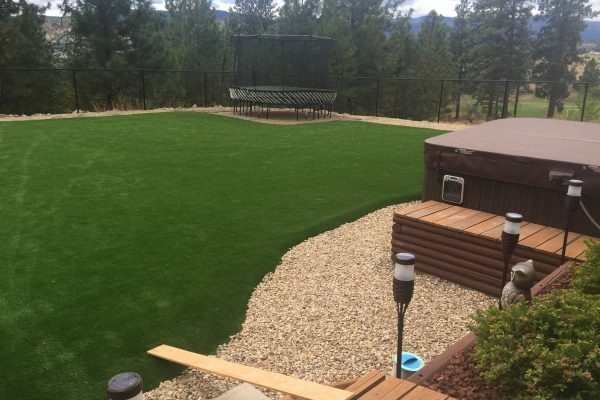 Virtual Turf Systems’s signature fake grass for yards turf product, SoftLawn®, gives you the beautiful, low-maintenance artificial grass lawn of your dreams. 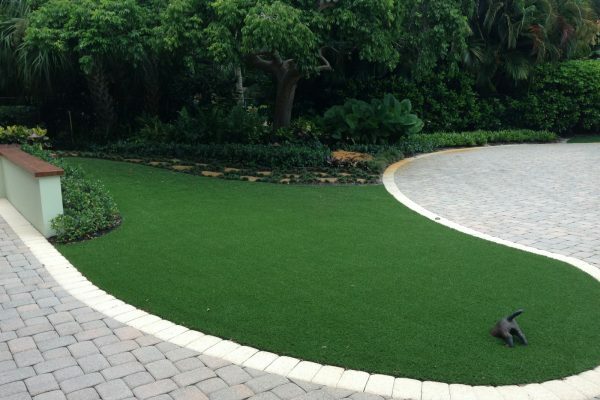 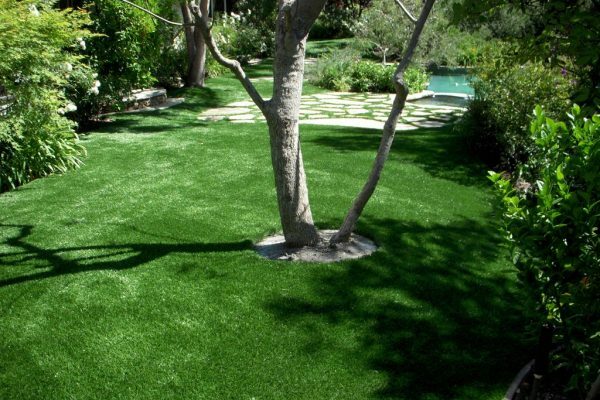 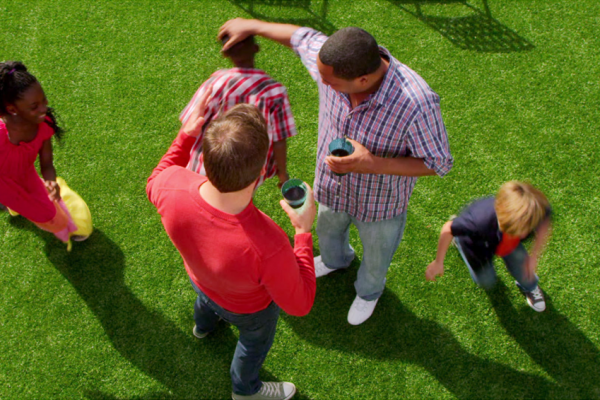 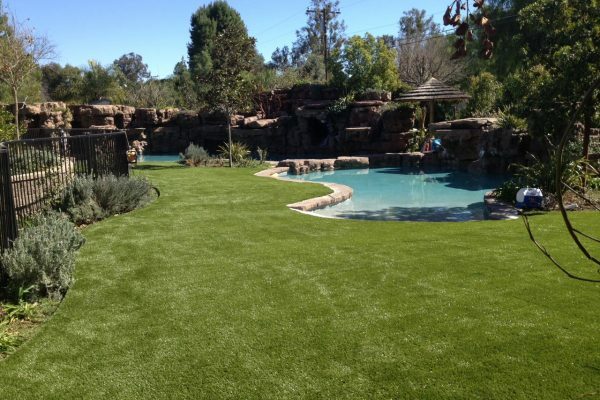 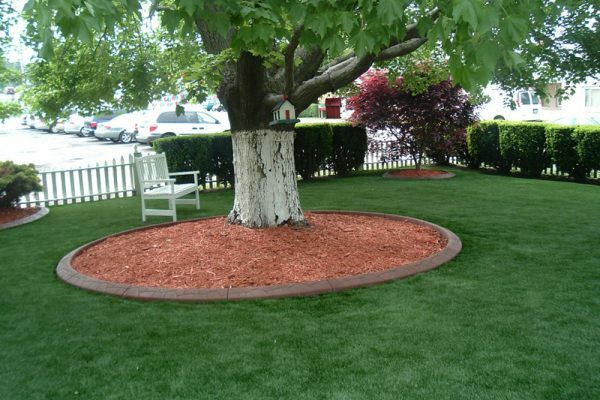 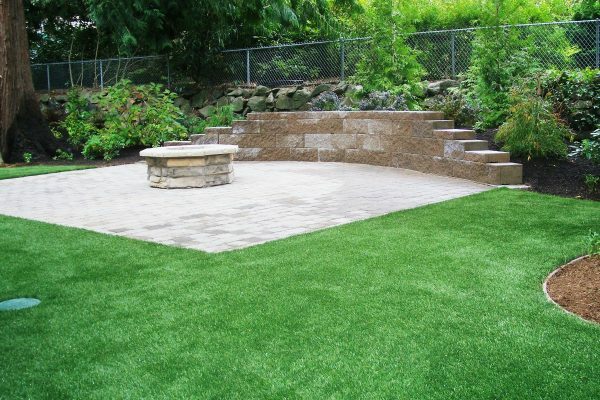 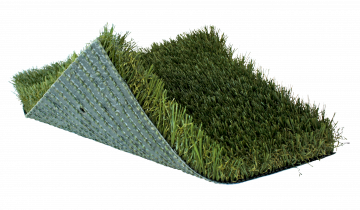 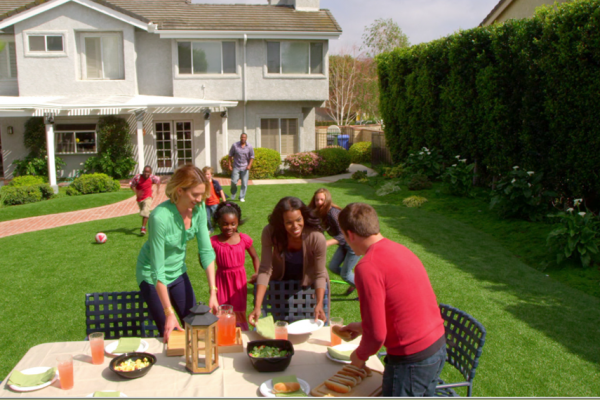 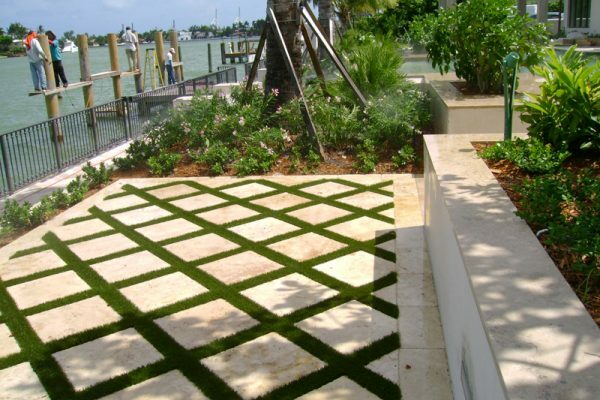 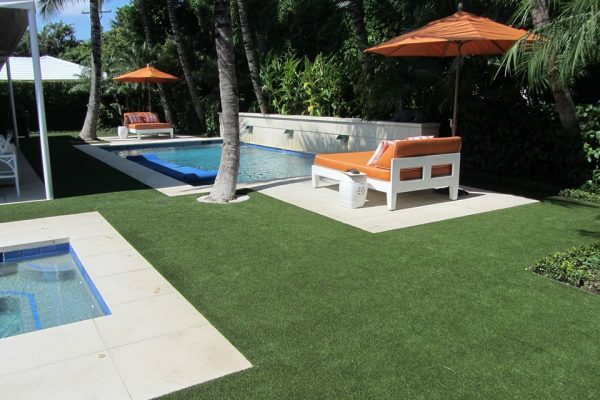 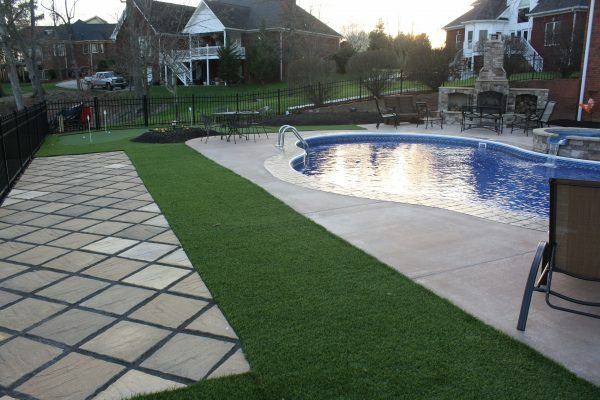 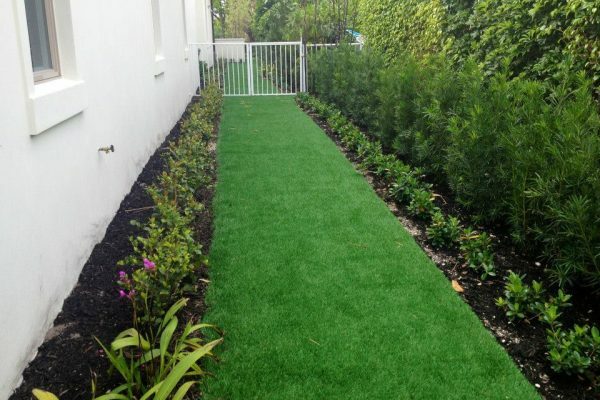 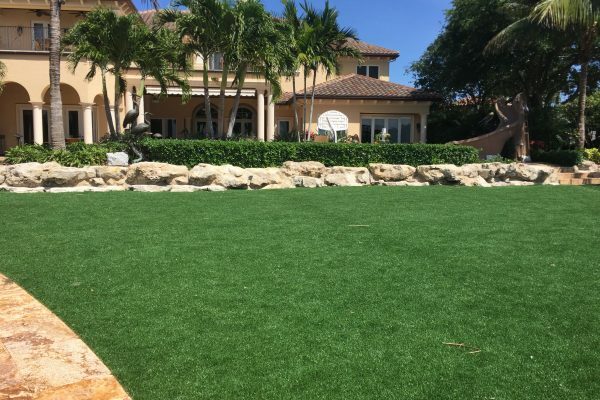 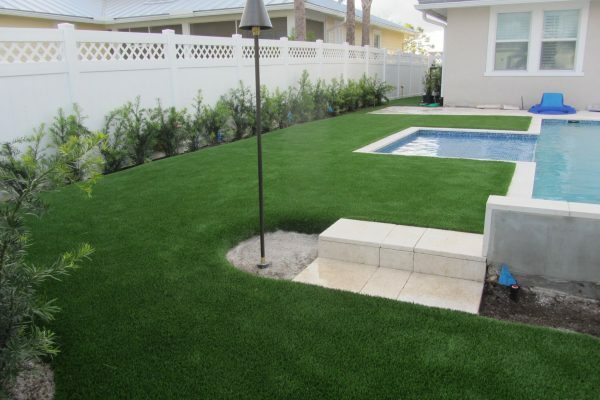 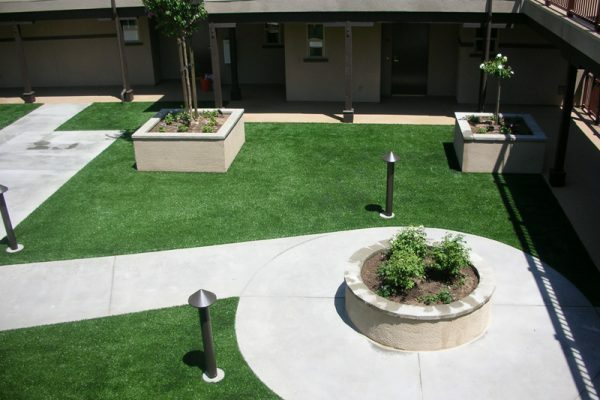 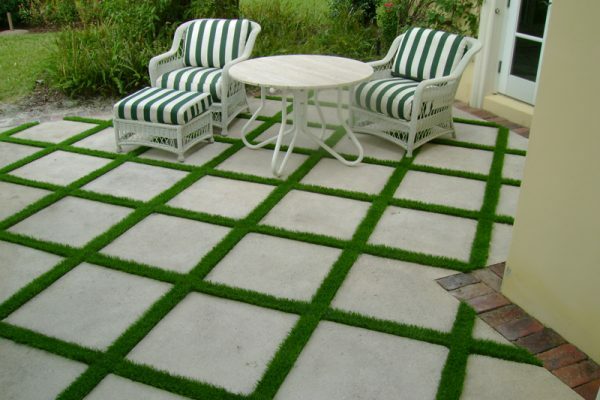 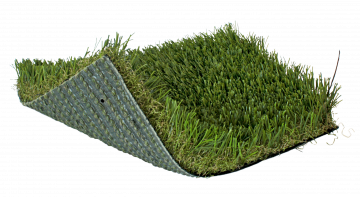 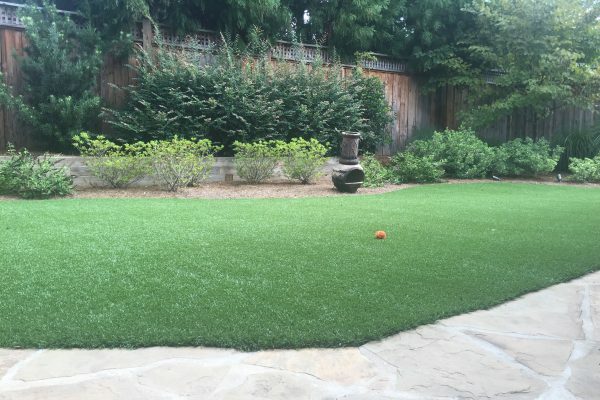 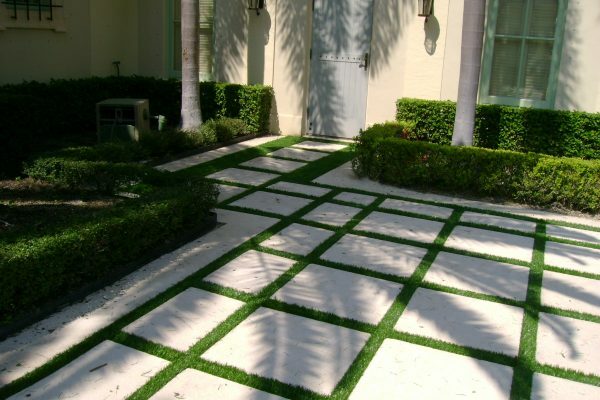 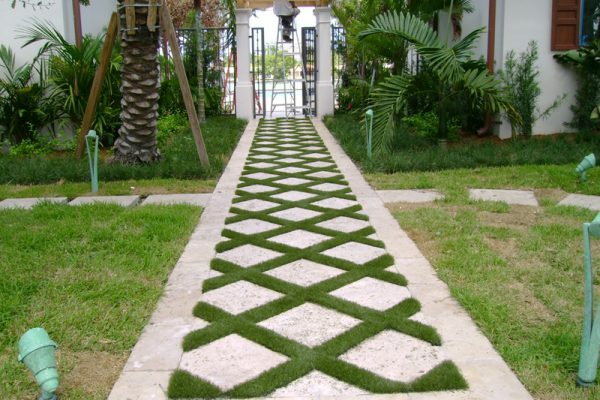 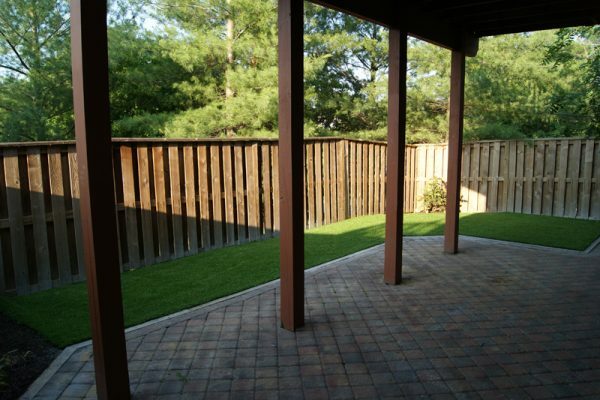 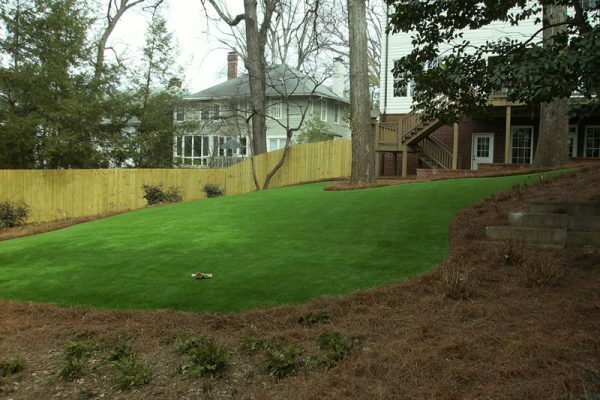 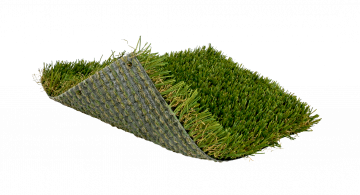 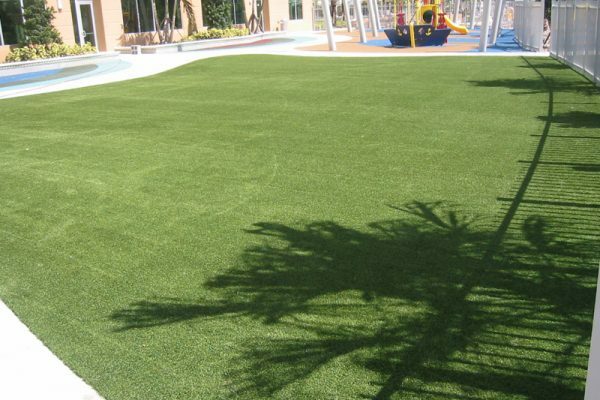 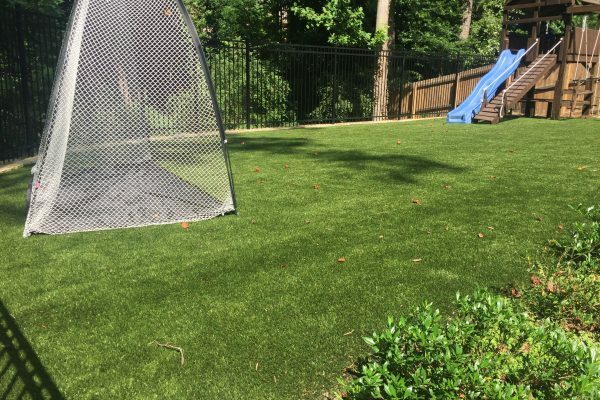 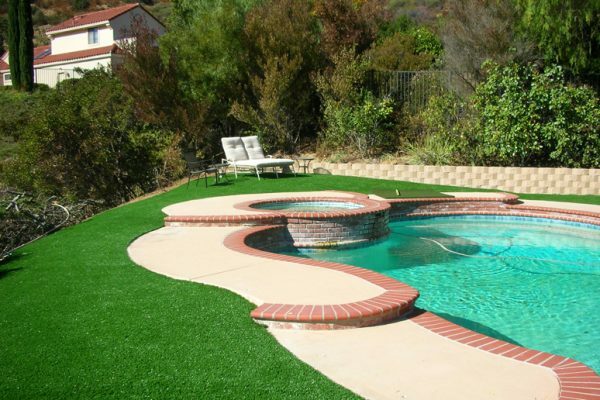 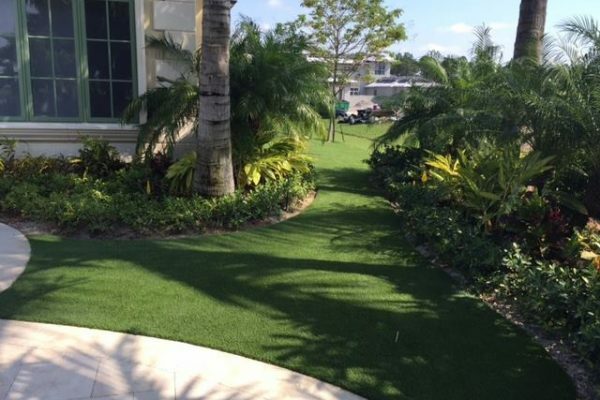 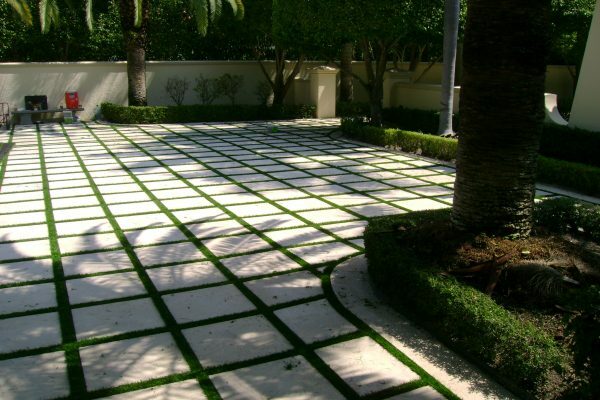 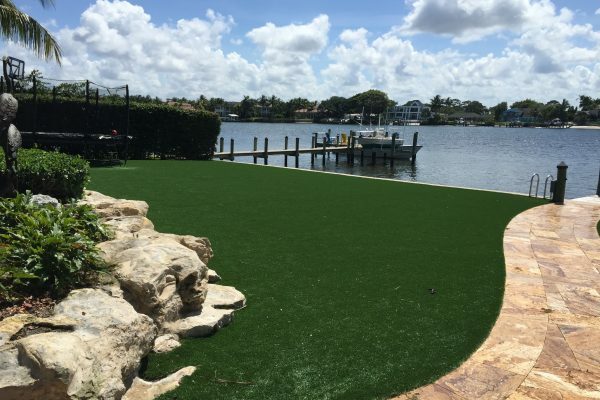 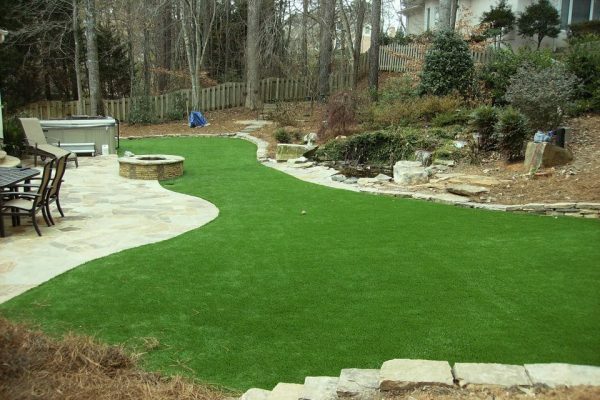 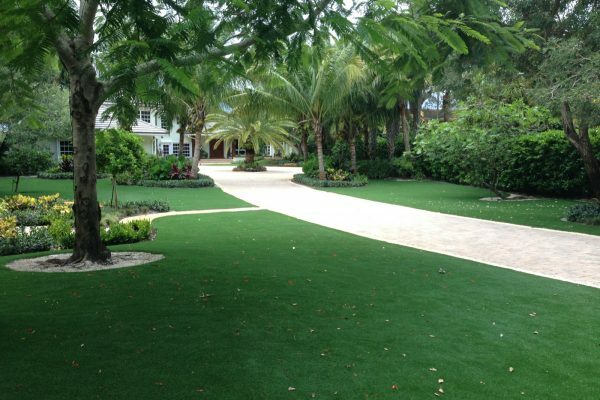 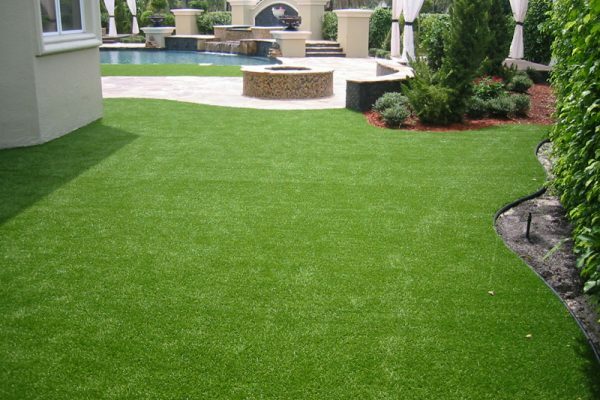 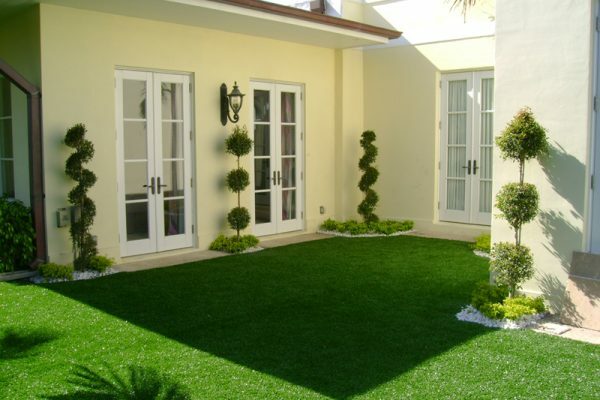 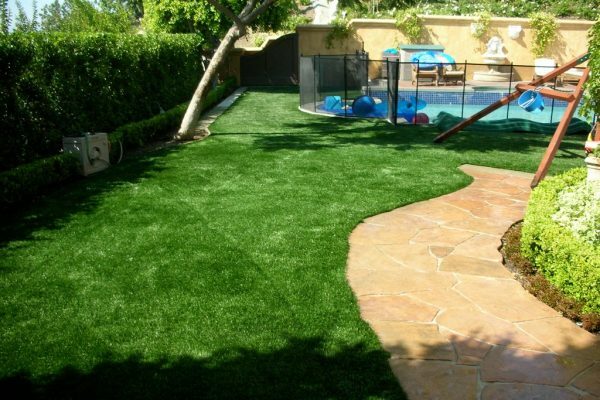 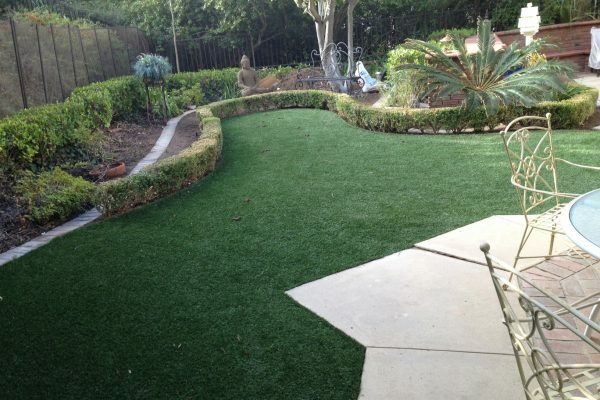 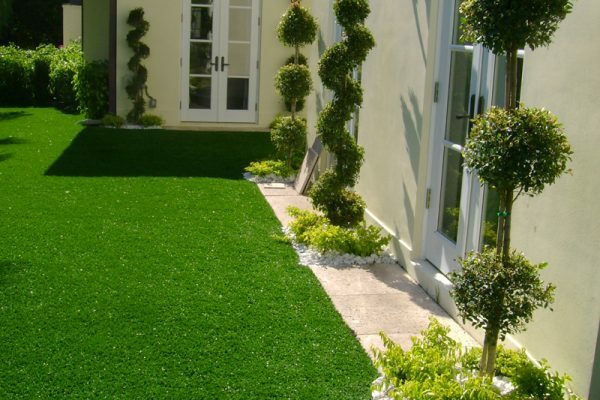 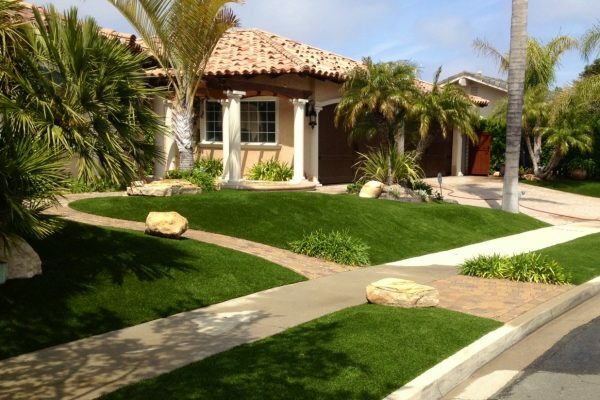 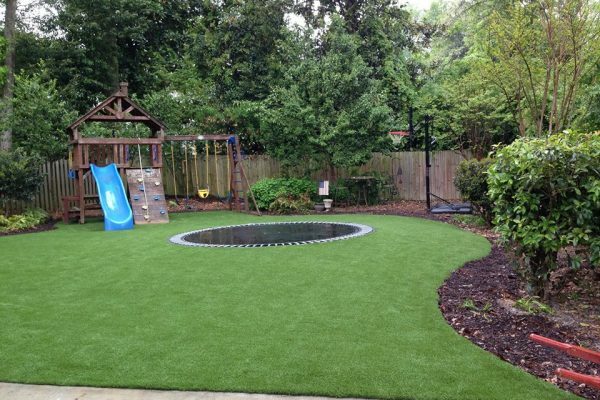 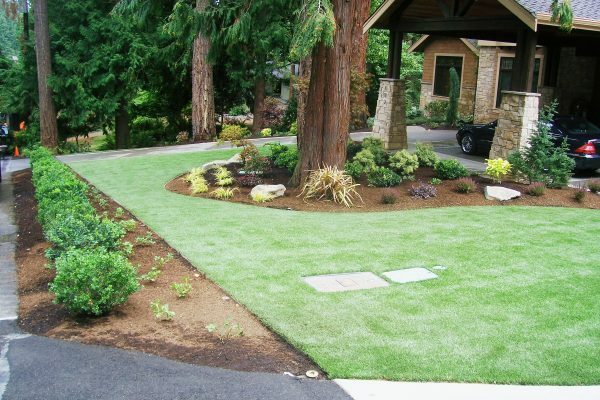 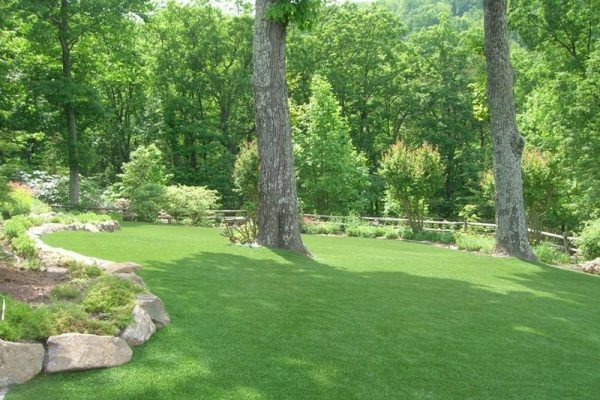 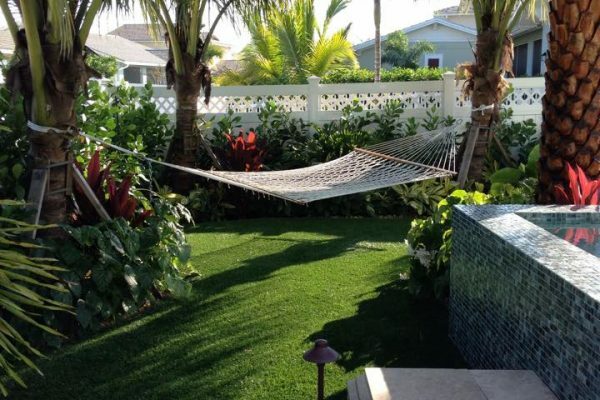 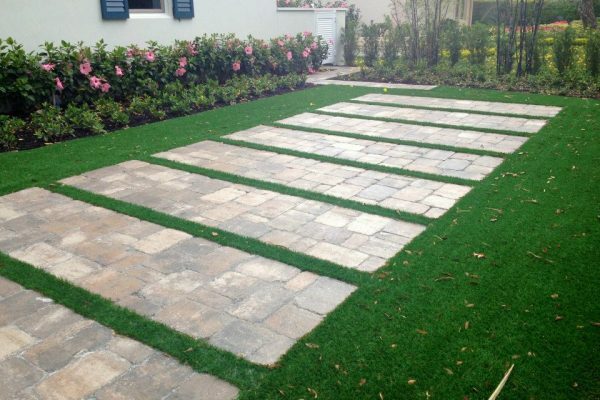 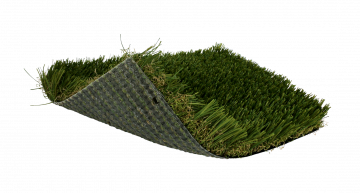 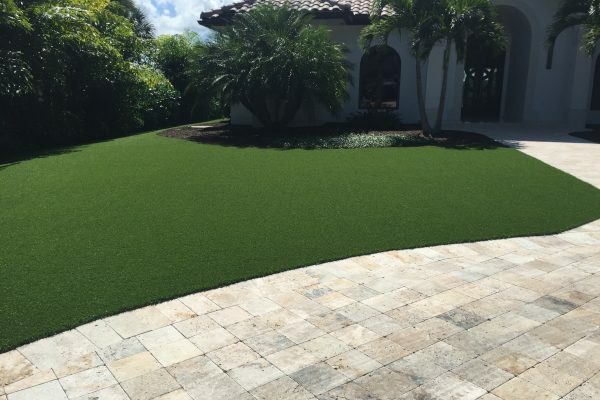 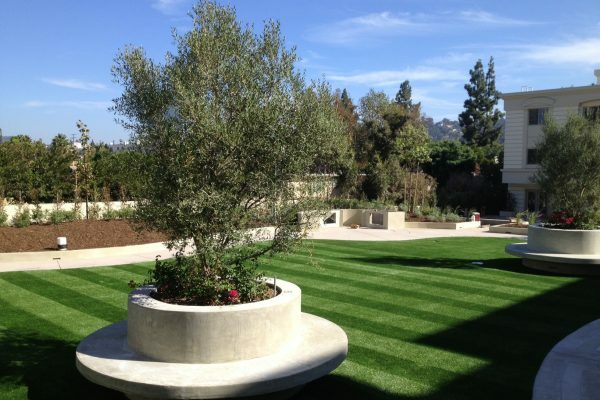 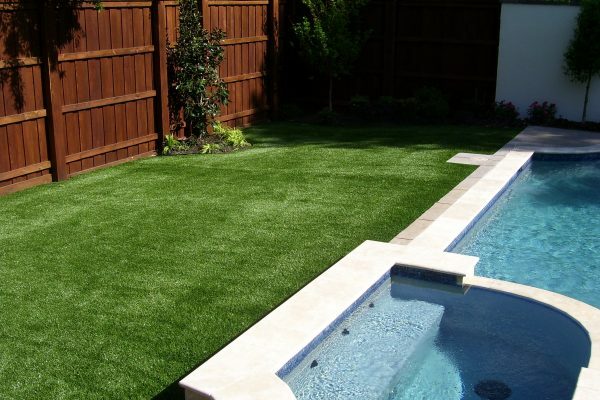 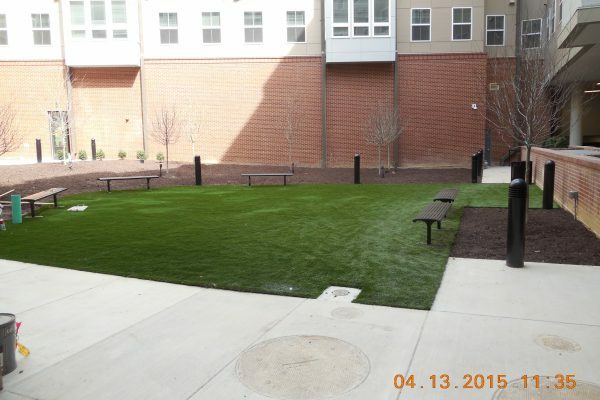 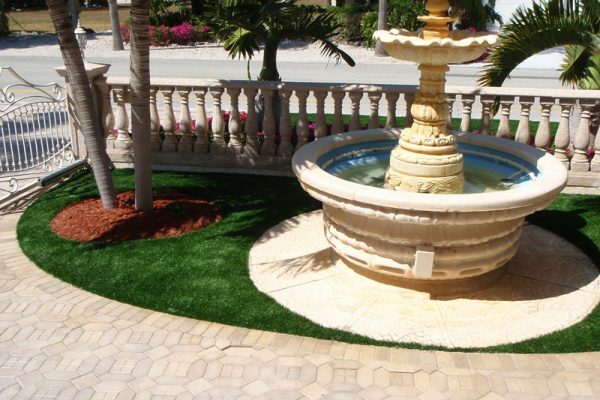 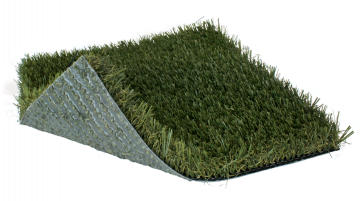 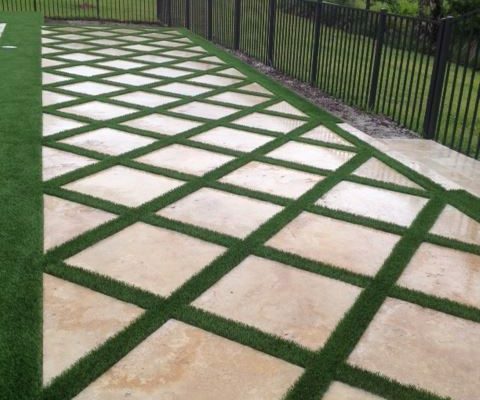 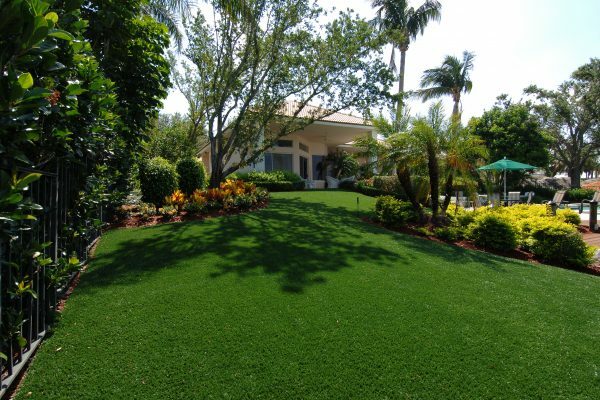 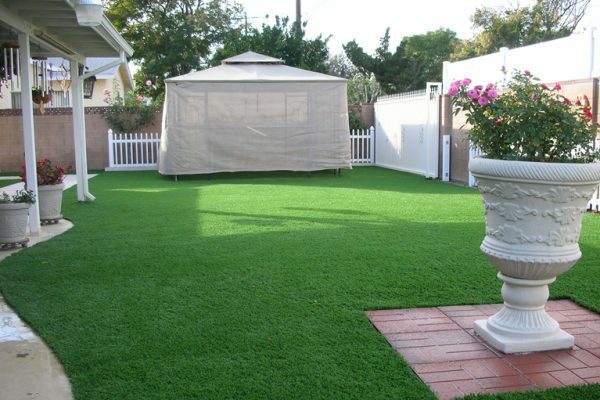 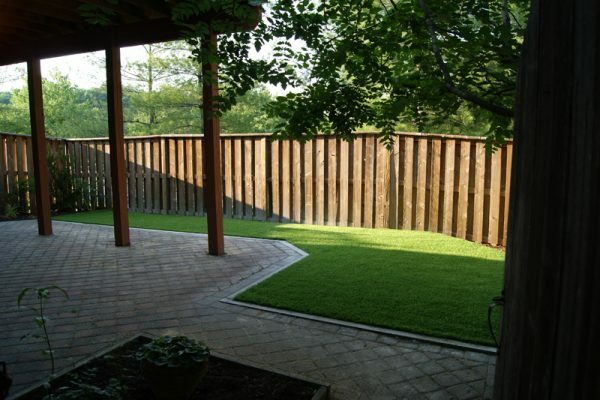 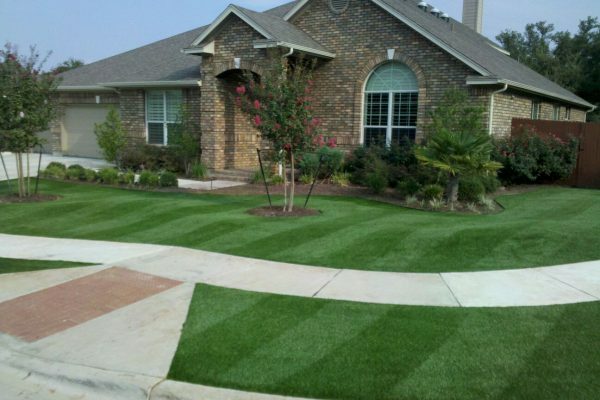 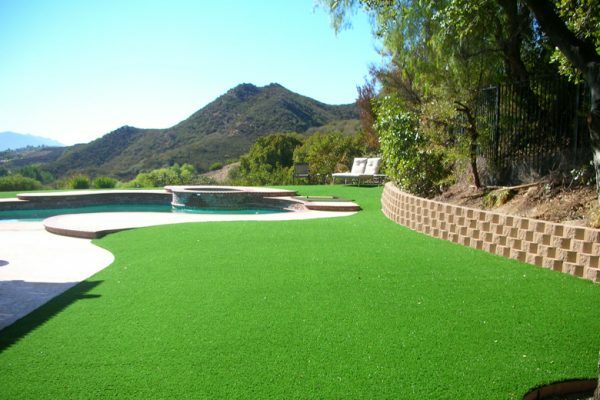 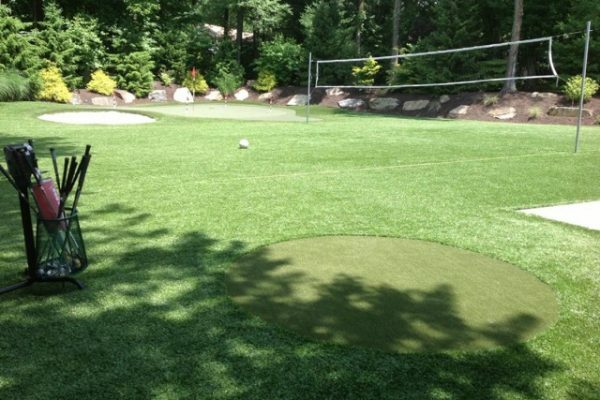 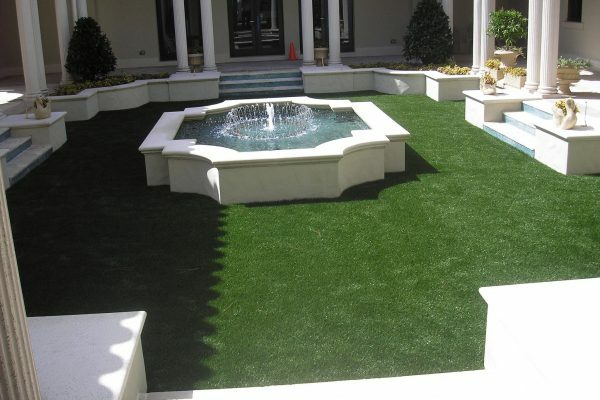 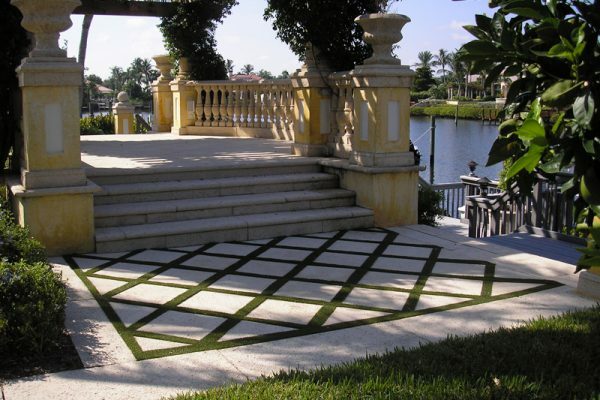 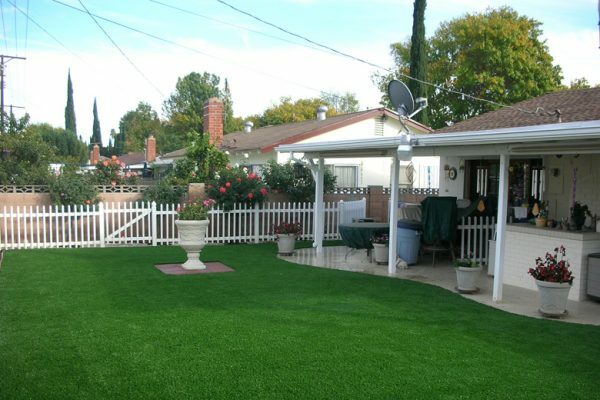 Lush and lifelike, our high-quality and realistic fake grass for yards utilizes a soft polyethylene UV protected synthetic fiber to produce a realistic “fresh cut” appearance combined with a soft, pleasing feel.